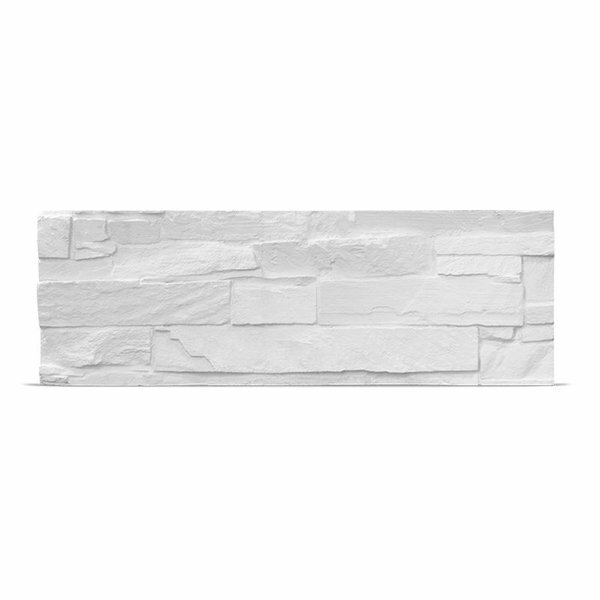 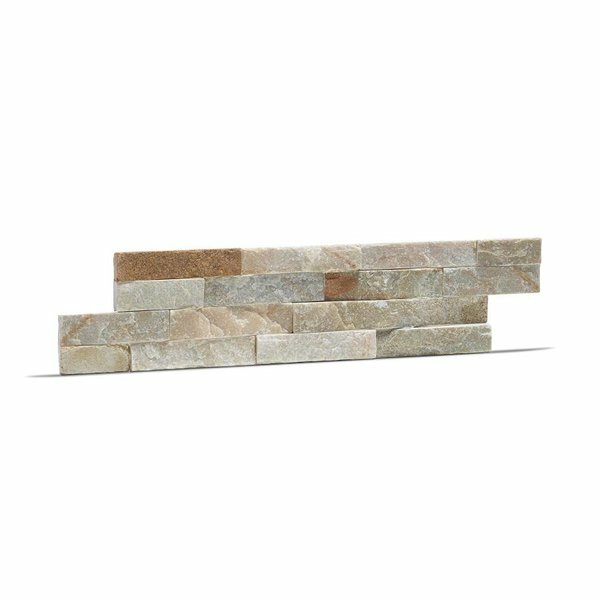 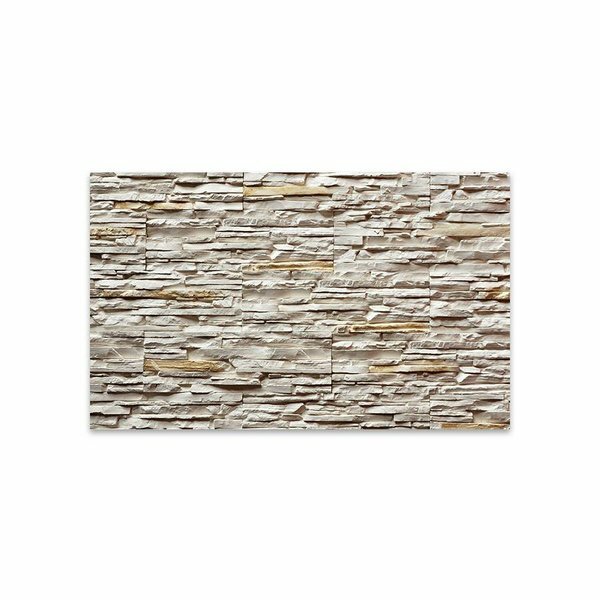 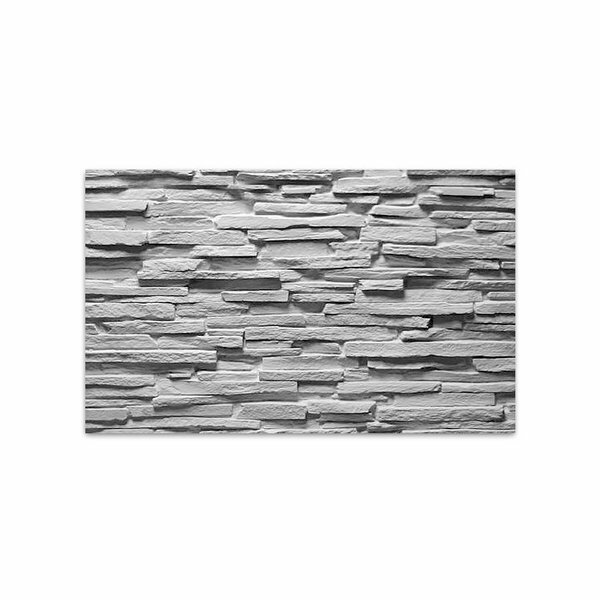 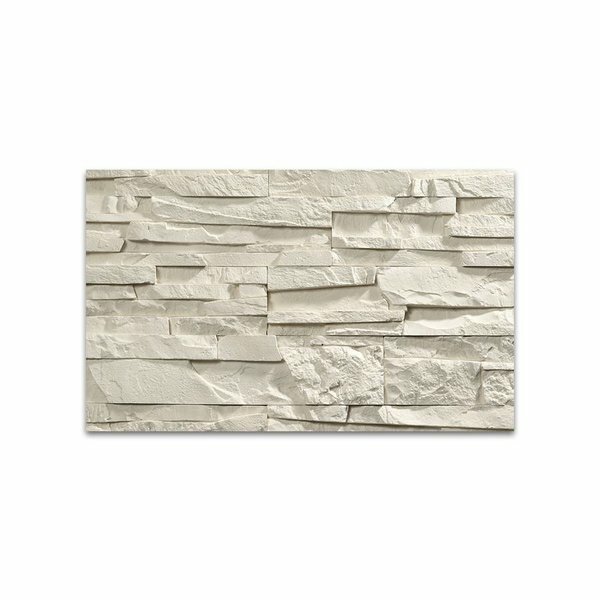 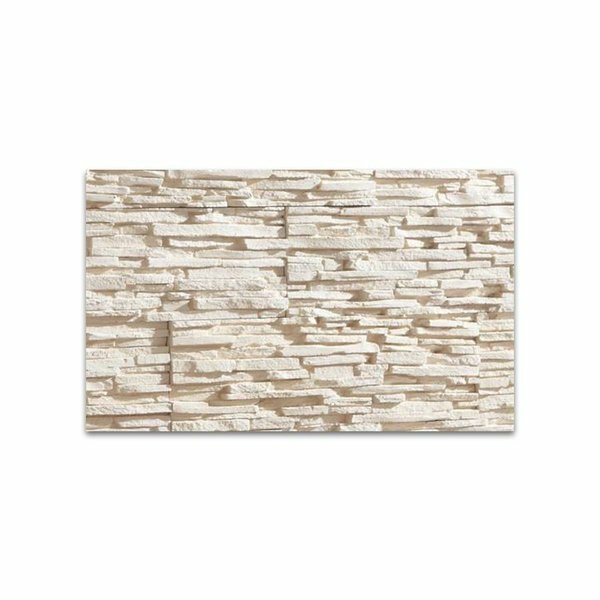 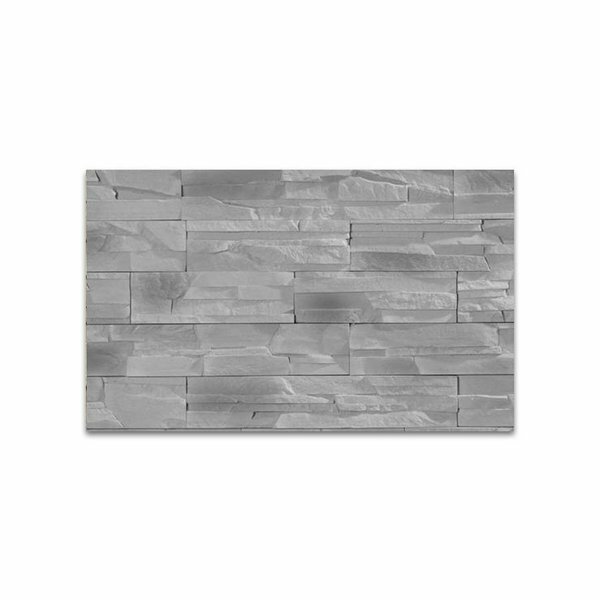 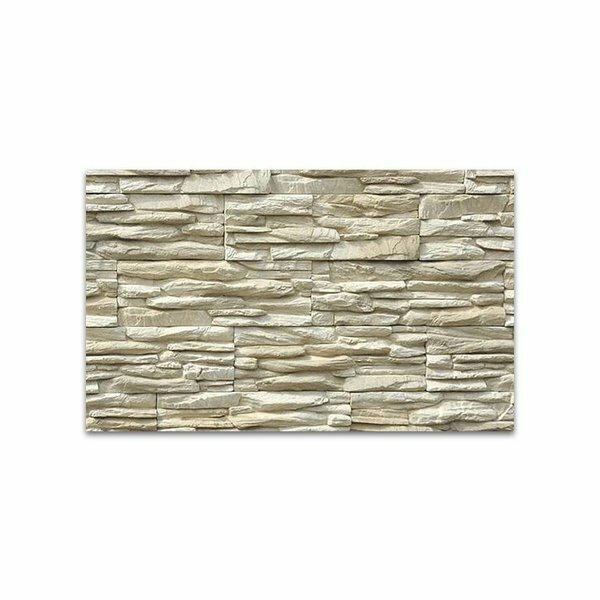 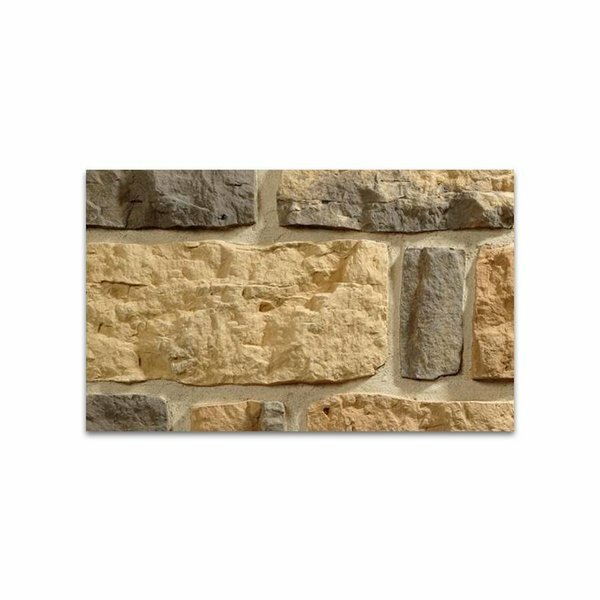 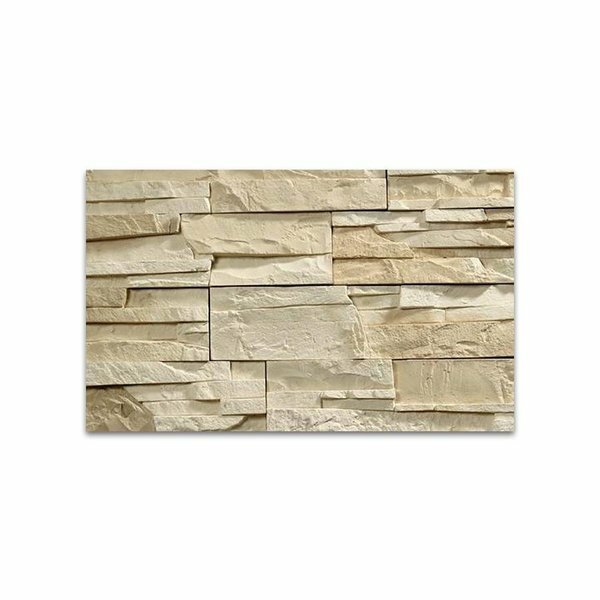 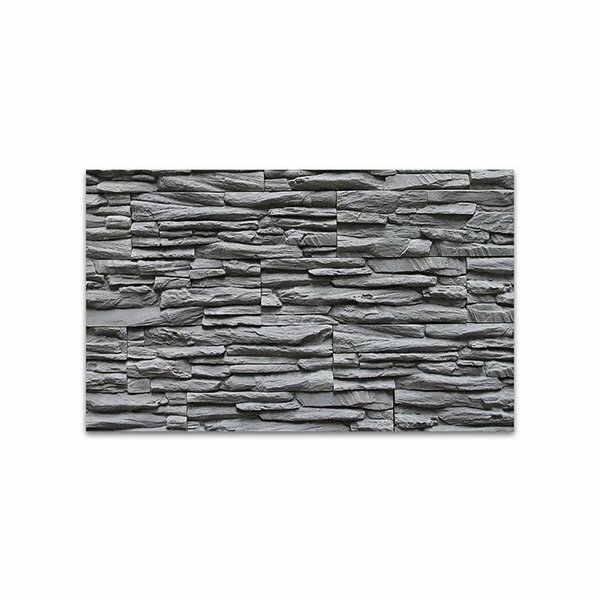 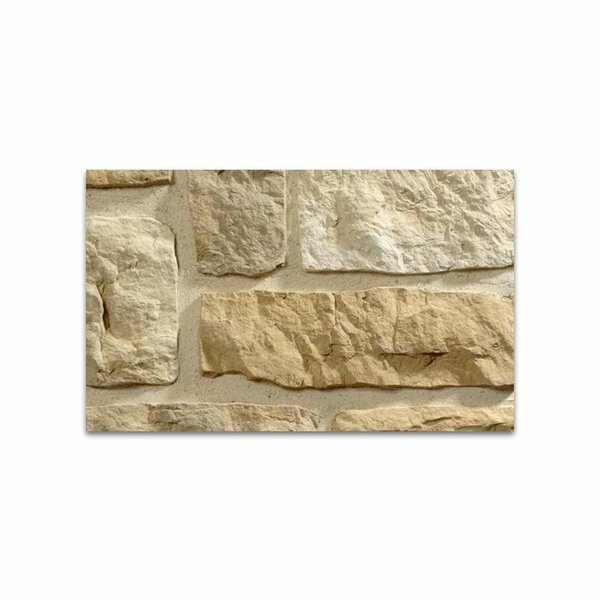 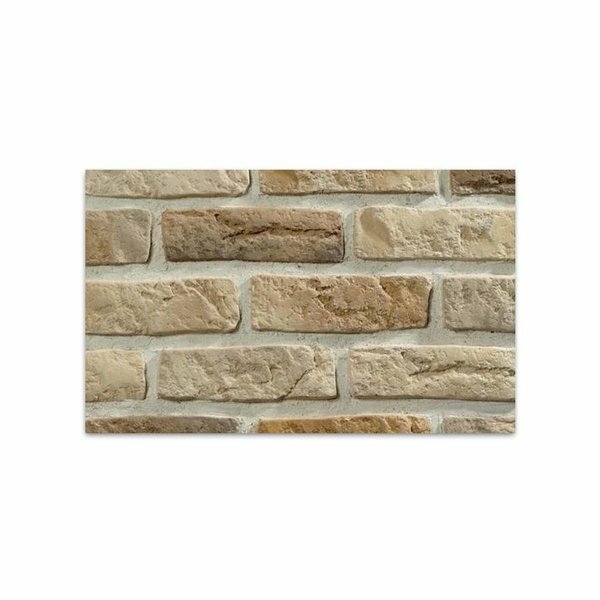 Stone Veneer panels give your space a rustic appearance that fits perfectly indoors or outdoors. 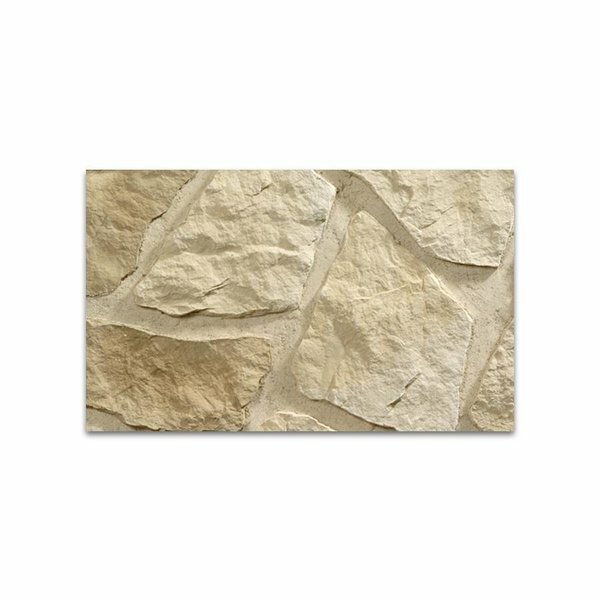 The look also offers an appealing texture. 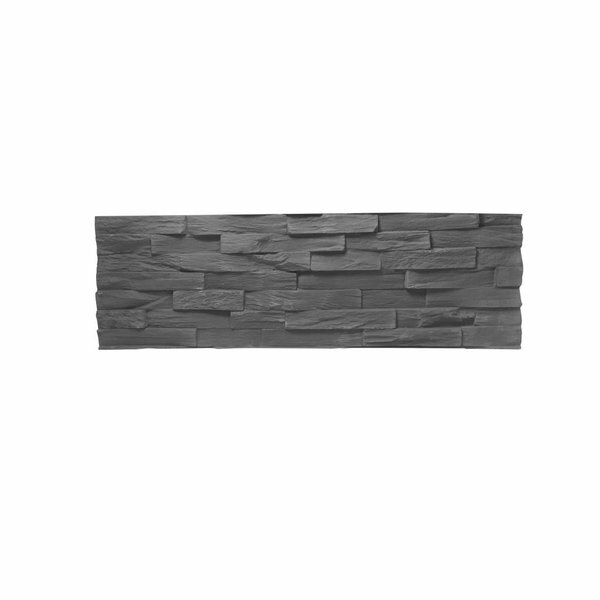 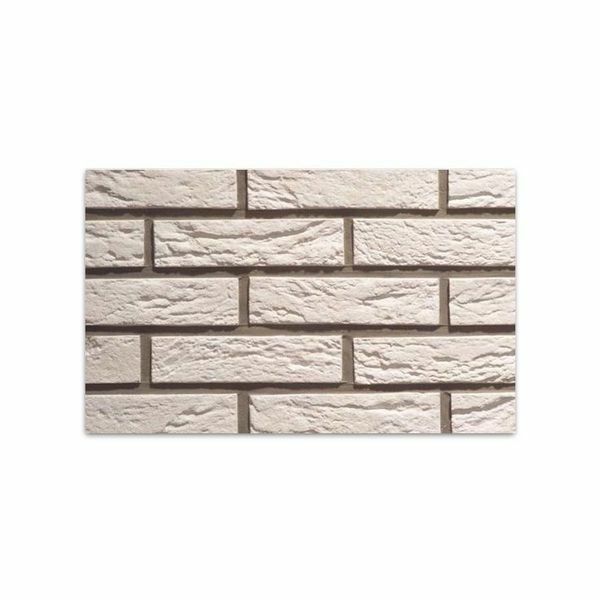 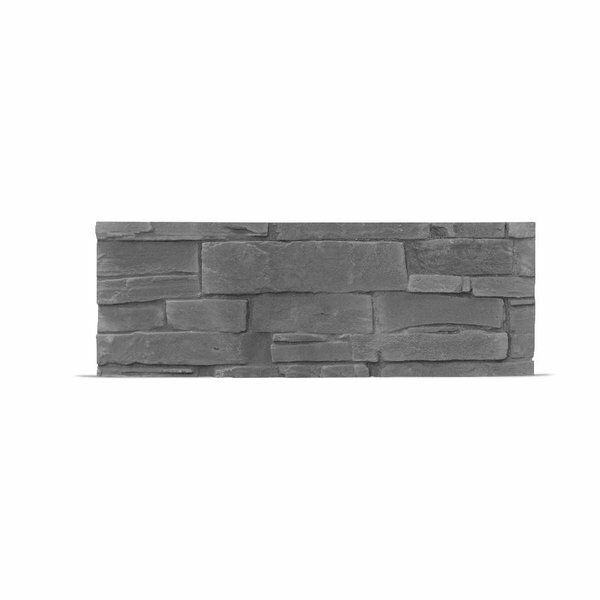 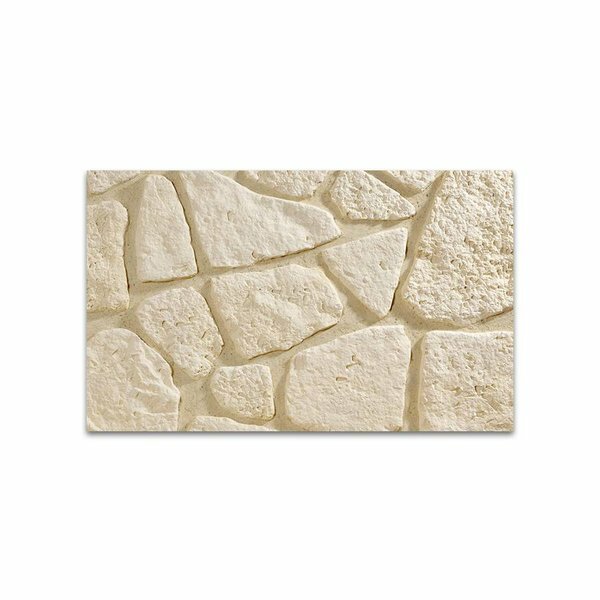 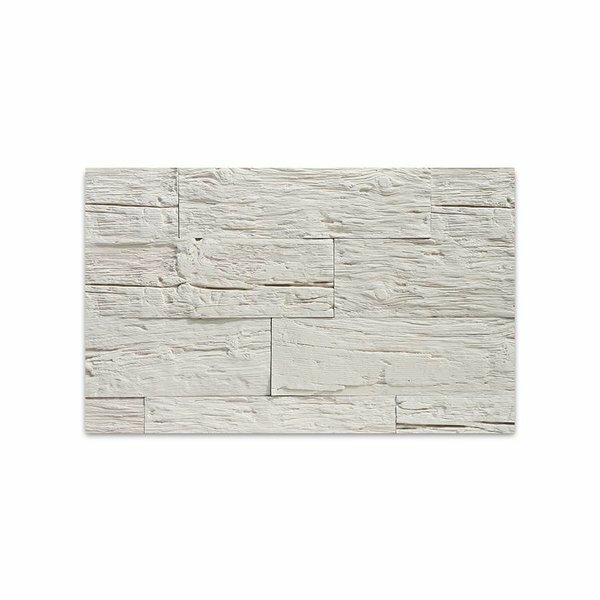 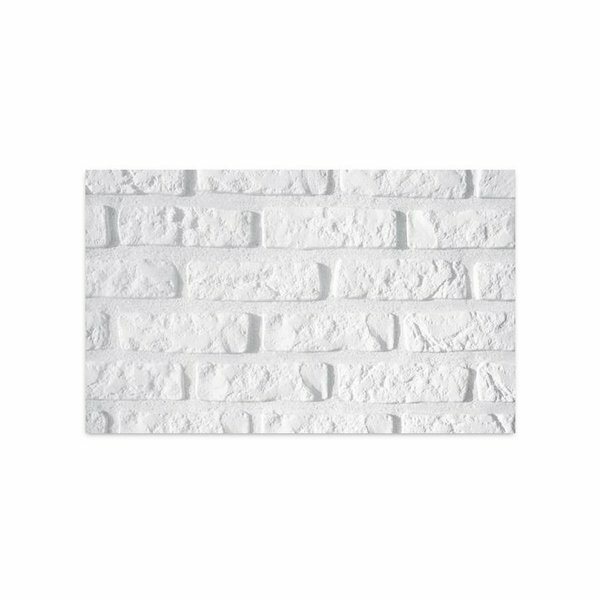 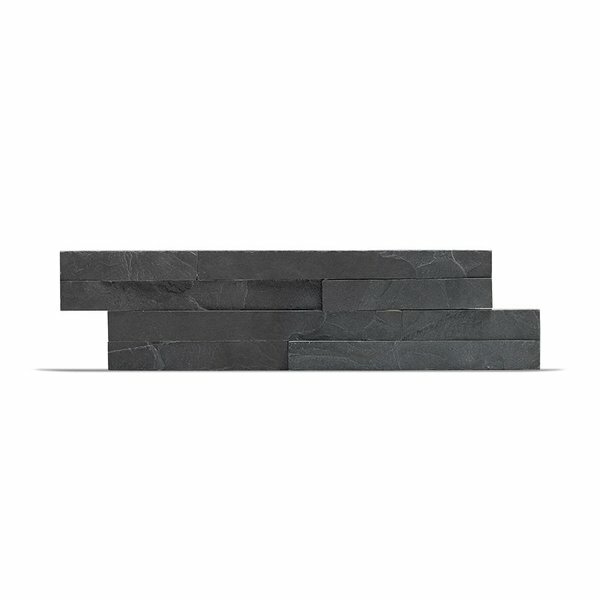 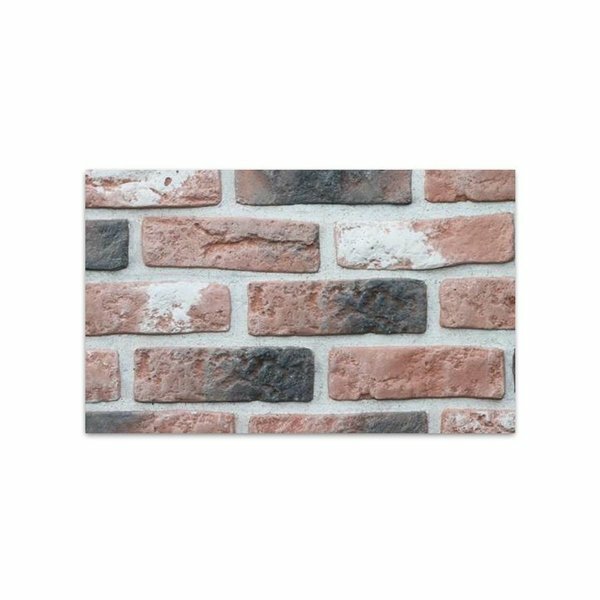 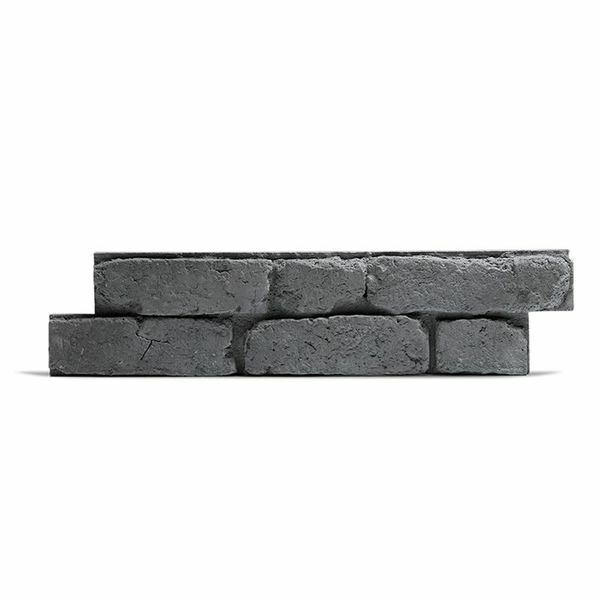 You can use them on fireplaces, accent walls, kitchens, bathrooms and patio and grill areas.